Learning to express emotions in a positive way is an important skill. 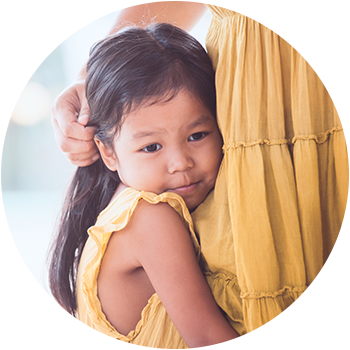 Here’s some tips on how to help your child cope with difficult emotions. Kids experience complex emotions just like adults. When kids learn to manage their emotions in childhood, it leads to positive attitudes and behaviours later in life. Sometimes kids don’t have the words to express how they feel and may act out their emotions. Your child might hit or throw toys when angry or frustrated. Or they might have a hard time settling down at bedtime after an exciting day. 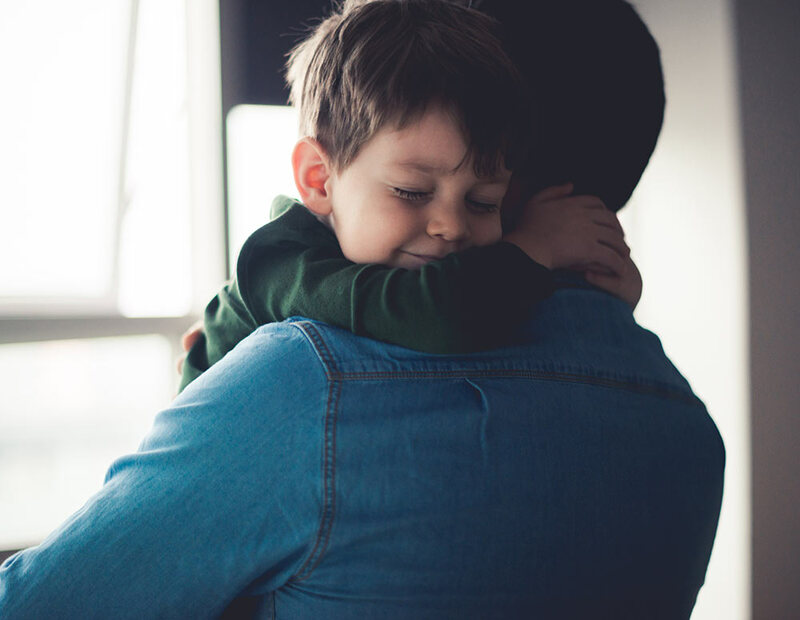 As well as dealing with emotional upsets when they happen, there are longer-term strategies you can use to help your child to manage their difficult emotions. Kids who are able to understand, express and manage a wide range of emotions experience long term benefits to their mental health and wellbeing. If you need some support in helping your child cope with their emotions, give us a call on 1300 30 1300 (QLD & NT) and speak to one of our trained counsellors.